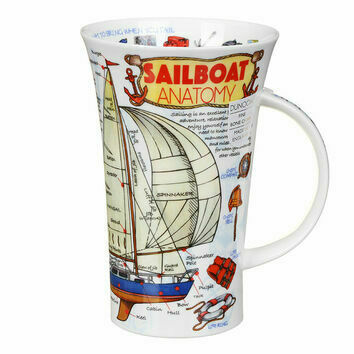 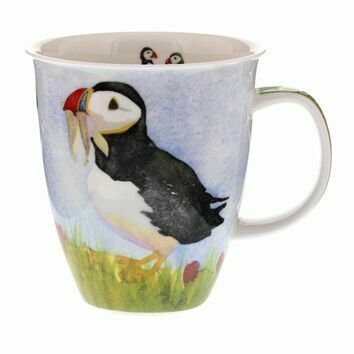 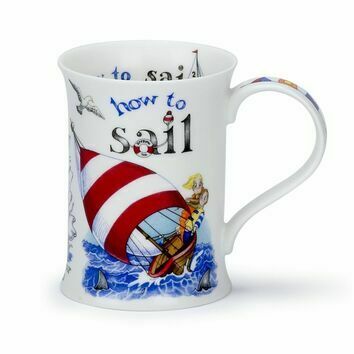 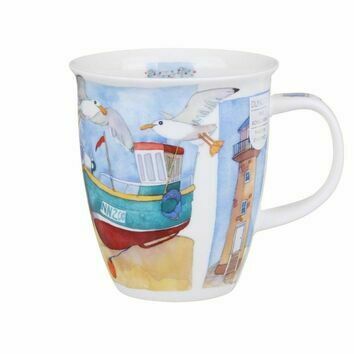 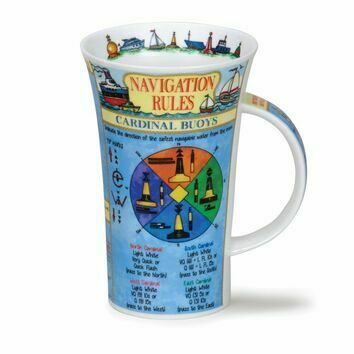  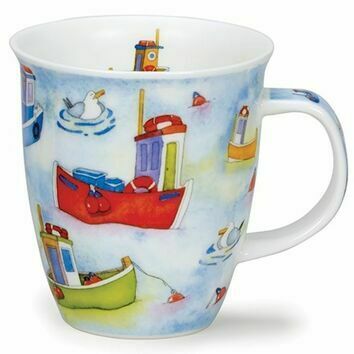 Get nautical with this On The Water - Lighthouse mug design from Dunoon. 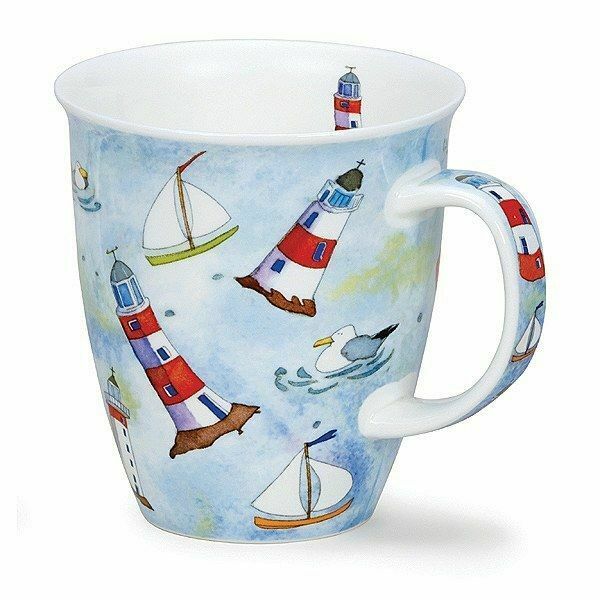 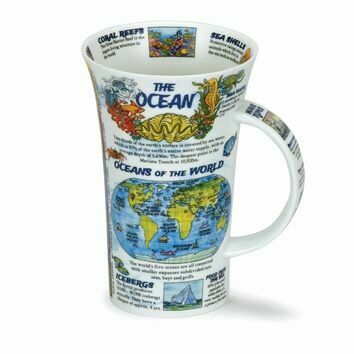 This generously sized mug is ideal for those copious mugs of tea and coffee throughout the day. 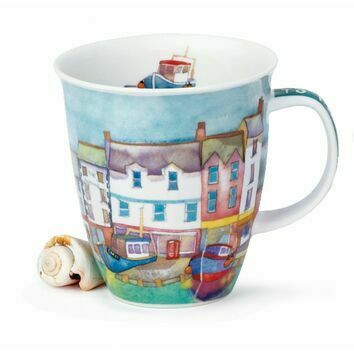 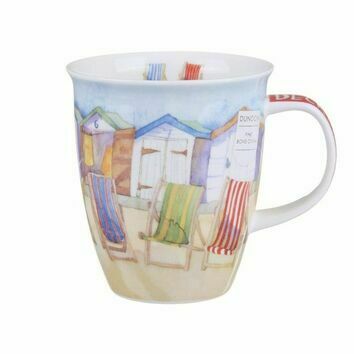 A gorgeous gift idea for yourself or for a loved one with a fondness for the seaside.